We believe the music, community, and creativity inspired by piano playing should be celebrated. What better way to spend International Piano Day than by hearing talented pianists play around Portland? On the 88th day of the year (to represent the 88 keys on a piano) we were thrilled to participate in a day of free music! On Thursday, March 29, 2018, Portland Piano Company celebrated Piano Day along with a handful of other locations in our community by opening our doors to musicians and participants from around the city. We welcomed piano players of all ages to come and play, with no restrictions on what pieces could be performed. From long-time, accomplished piano players to new pianists just starting out, the various skill levels did not affect the passion for the instrument that was shared throughout our community all day. Portland Piano Company was proud to sponsor the event and enjoyed hosting some of the 70+ individuals who performed 1,500+ minutes of music on our grand Fazioli piano for International Piano Day 2018. KGW covered the event, sharing the story of Piano Day and how much it meant to our team at Portland Piano Company. We firmly believe that learning and practicing the piano can improve brain function, motor skills, and memory. By providing a space for piano players of all levels to perform and listen to other musicians, we hope to support, inspire, and grow our piano playing community. 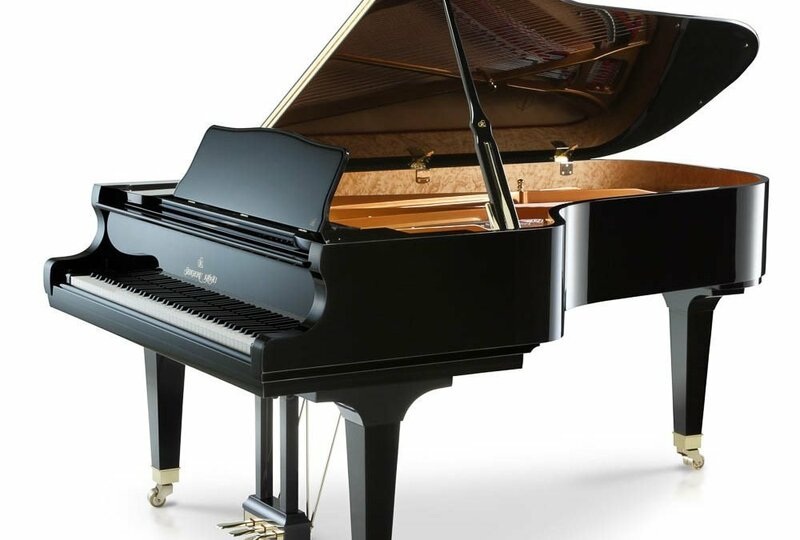 If you’re curious about learning the piano and are looking for a starter piano, or if you’re a long-term musician looking to upgrade your instrument, we have several instrument options to choose from! Browse our piano selection or reach out about event rentals today!